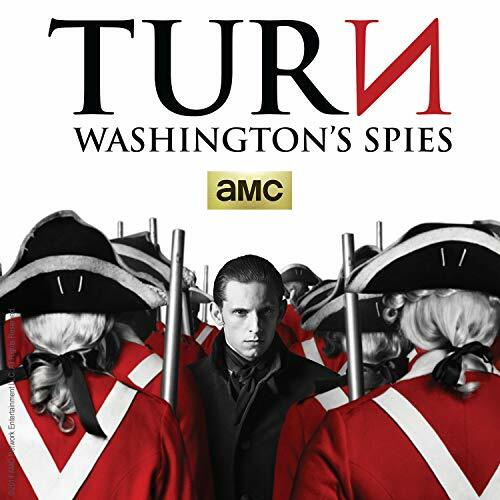 “TURN: Washington’s Spies” first appeared on AMC in 2014. It’s set in the American Revolution during the late 1770s, and it develops the story of an American spy ring operating along the east coast. When TURN first appeared, I watched most of the first season and thought it was okay, but I didn’t follow the series through its full four-season run. Although I’m a lifelong history buff, for some reason I didn’t take to it during the first viewing. But I started TURN from the beginning last week and finished this week, via Netflix. I was completely drawn into it. At times the loyalties and deceptions were hard to follow and seemed to flip flop in head spinning ways, but the core narratives held the series together. I especially liked the focus on ground-level operatives. Major military and political figures entered the fray as well, but the perspective was that of the rank-and-file spies, soldiers, and civilians. It deepened my interest in this aspect of American history. Despite all the awards it’s racking up, I didn’t expect to be so smitten by “The Marvelous Mrs. Maisel.” But I was hooked by the end of the first episode. Set in 1950s New York City, Miriam “Midge” Maisel (Rachel Brosnahan) is a young wife and mother who quickly discovers that she has a gift for doing stand-up comedy. Susie Myerson (Alex Borstein), who works at the Greenwich Village nightclub where Midge does her first impromptu gig, becomes her manager. Brosnahan is perfectly adorable as Midge, and Borstein is a hilarious scene stealer as Susie. 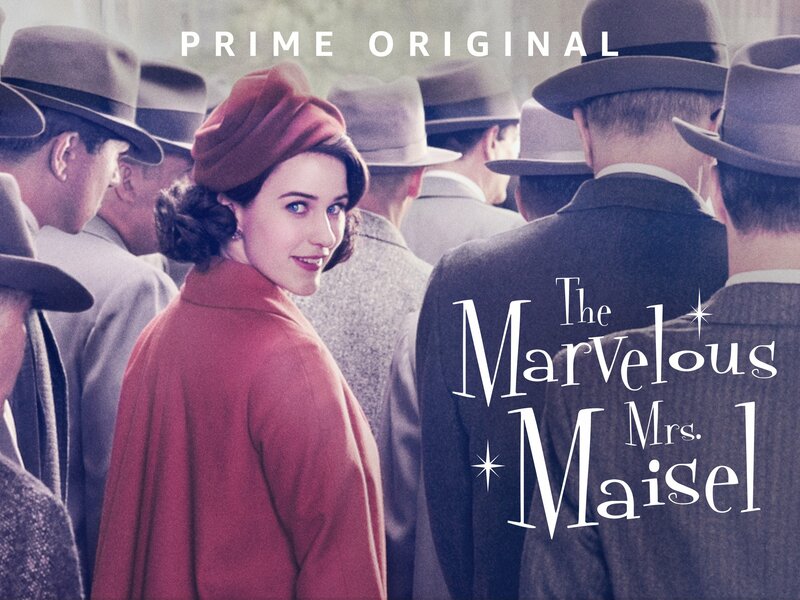 “The Marvelous Mrs. Maisel” has now completed its second season. I won’t say anything more, except that if you like a funny, charming TV series replete with entertaining doses of New York City nostalgia, family dysfunction, and Jewish culture, this is a winner. “Mindhunter” is about an unlikely pairing of two FBI agents during the late 1970s who commit themselves to understanding more about the psychology of serial killers. It’s not for the squeamish. As some readers know, much of my work as a law professor concerns bullying, mobbing, and psychological abuse in the workplace. I have been deeply engaged in this work for some 20 years, and during this time I have deepened and broadened my understanding of psychology, especially in the realms of abuse and trauma. A lot of the psychological themes in “Mindhunter” resonate with me, especially when it delves into the outward “ordinariness” of serial abusers. 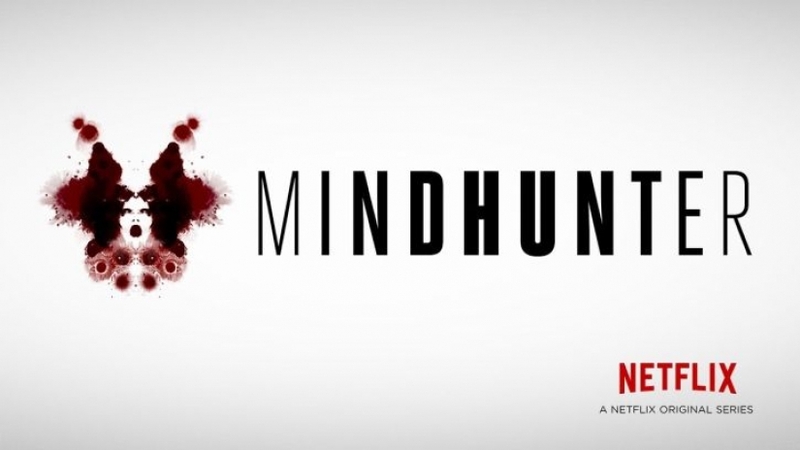 I also like how the series tackles the reality of a law enforcement bureaucracy resisting the usefulness of psychological research and insights. Modern, common understandings about serial killers today were quite unknown some 40 years ago, when old fashioned attitudes and assumptions towards hunting down criminals weren’t working for catching this newer breed of killer. “Dirty John” is about a severely narcissistic, dishonest charmer and his relationship with his latest romantic target. It’s based on a real-life story that was the subject of an award winning podcast. Eric Bana stars as lying drifter John Meehan, and the remarkable Connie Britton stars as Debra Newell, the object of Dirty John’s attention and manipulation. The limited series is getting mixed reviews, but I love it. I concede that my interests in psychological abuse and deception are a big part of the draw, but I also enjoy the performances and find the storyline creepily compelling. Check it out and see if you agree. And when it comes to Connie Britton’s portrayal of intelligent, accomplished, kindhearted, but clueless Debra, don’t be surprised if the title of a popular self-help help book, Smart Women, Foolish Choices, pops into mind! Folks, this heavy dose of binge viewing underscored a fundamental truth for me: We’re in the true Golden Age of television. Networks, cable, public television, BBC, and streaming services are producing high-quality new programs in abundance. Cable stations, streaming services, and DVDs are preserving and offering classic television programs from the past. Although cable bills have gotten out of control, the remaining viewing options are relatively affordable, even on a modest budget. There’s so much good stuff to watch. Bon appétit! wwii and civil war watching fetish. but your description only ramps up my enthusiasm for it.